 With My Yoga To Go, FACTOR 10 helped Freret Street Yoga create a fully functional online yoga experience. Users can do yoga on the go on any device. Part of the project required creating a category system so users can choose the video by Level, Anatomy, Intention, Sport, and Length.